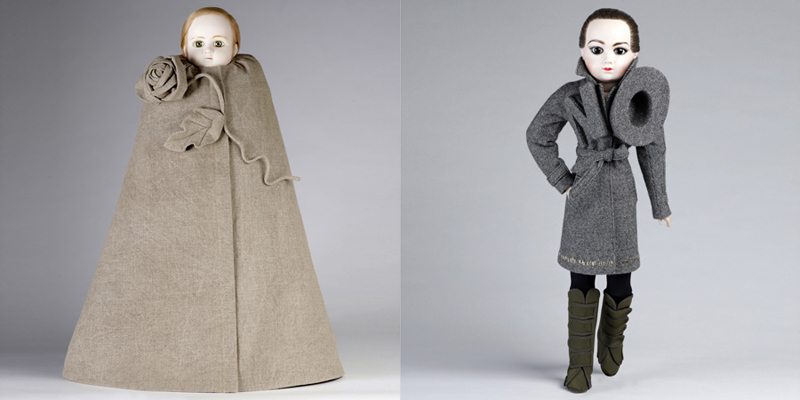 The dolls recreate looks from past collections and apparently travel the world so more and more people can admire them. Now, the collection has now found a home with Studio Job, whom they have had a personal relationship with V&R since the 1990s. Earlier this year, Studio Job opened a gallery in Antwerp, where the dolls can be admired during gallery hours or by appointment. 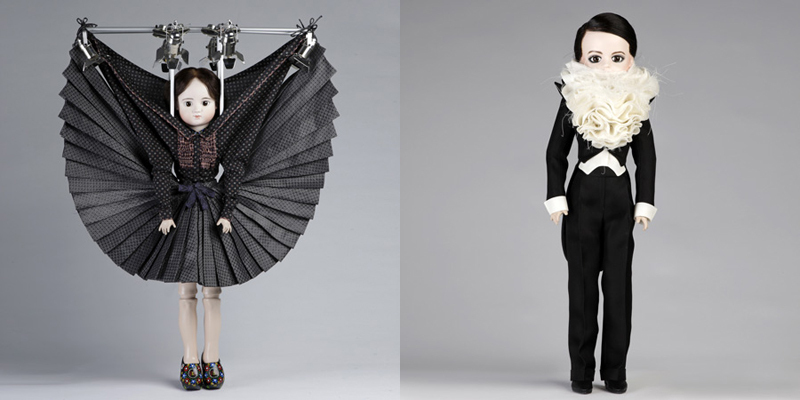 "The true strength of Viktor & Rolf’s work is its genuine modesty. [...] No idealistic aims or wild fantasies – add a golden finish to the lead of daily life." My input on this would be that revisions are great to make once in a while. Especially to remind the world your vision and how you got to it. Also, as information rolls around at such a fast pace, things are forgotten in a matter of days and everyone moves to the next best... whatever. This being said, my deep respect for the V&R philosophy, wishing more names had such initiatives, with no commercial purpose.